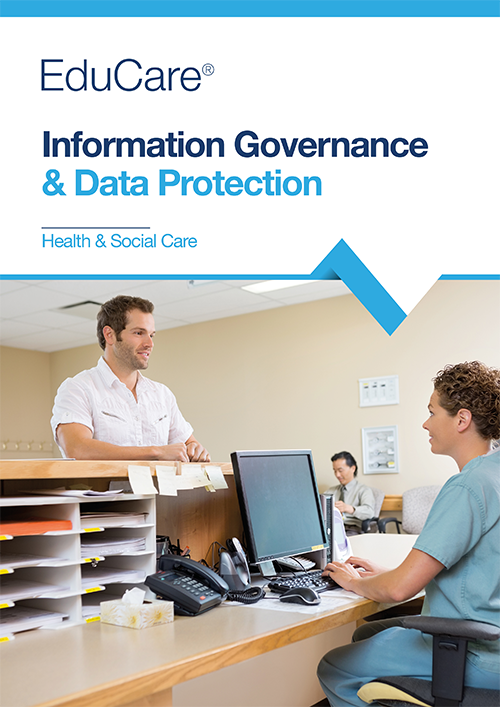 Care Providers and Healthcare organisations have duties to protect those who are in their care. 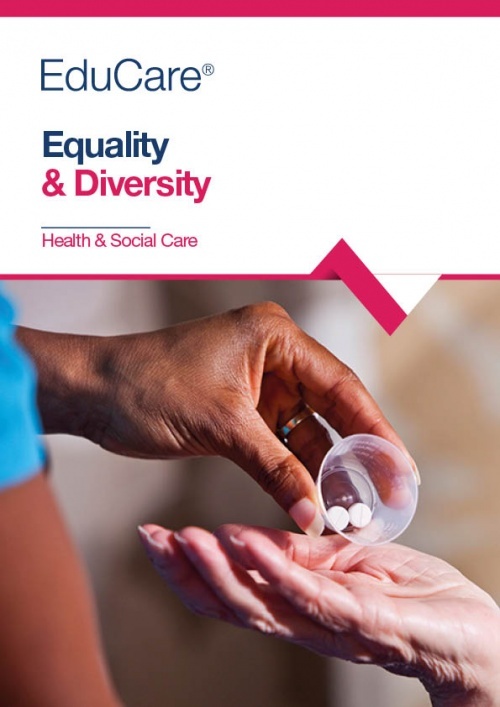 The CQC regularly inspect providers to ensure they meet the fundamental standards of care and ask 5 key questions - are you safe, caring, effective, responsive and well-led? 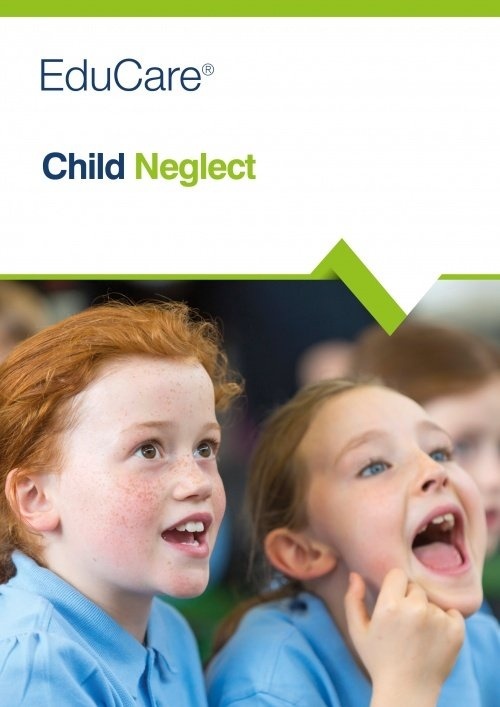 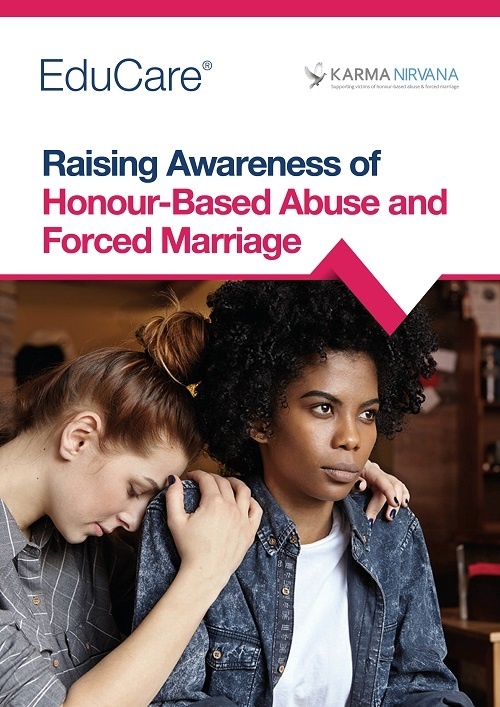 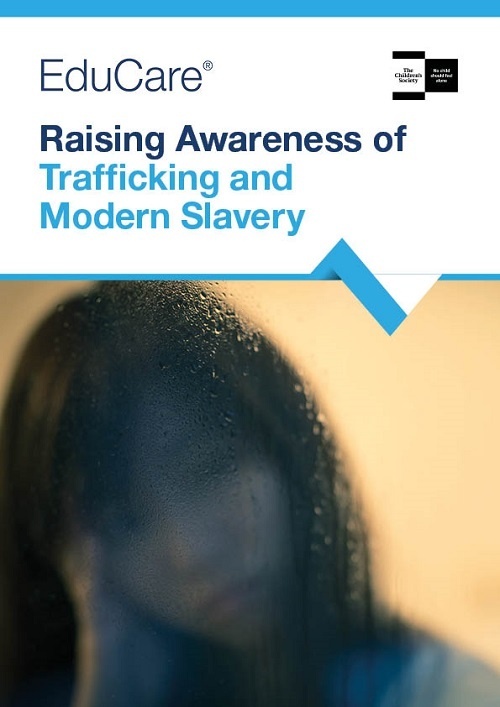 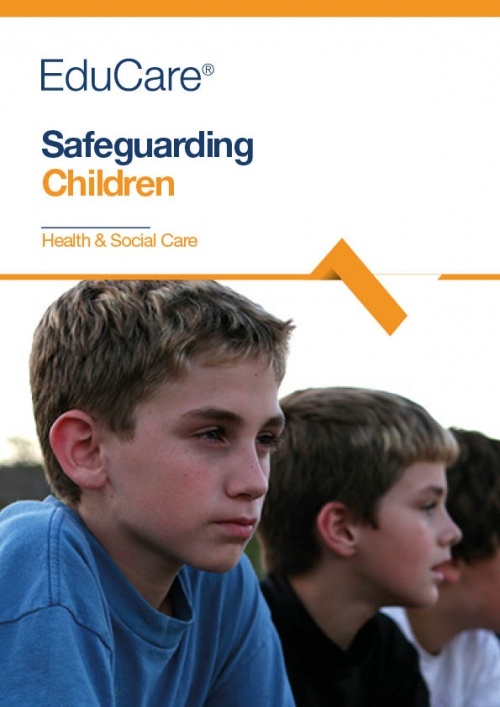 Training plays a key part in helping organisations fulfil their legal and moral obligations to whose who are vulnerable, and this package of courses from EduCare has been designed to do just that. 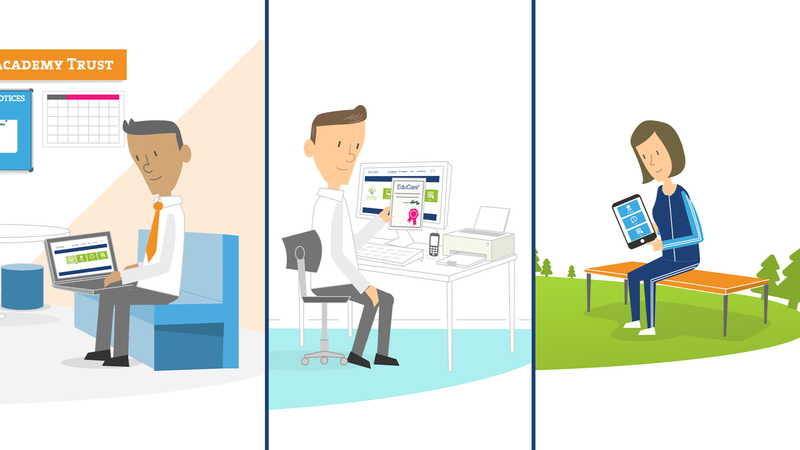 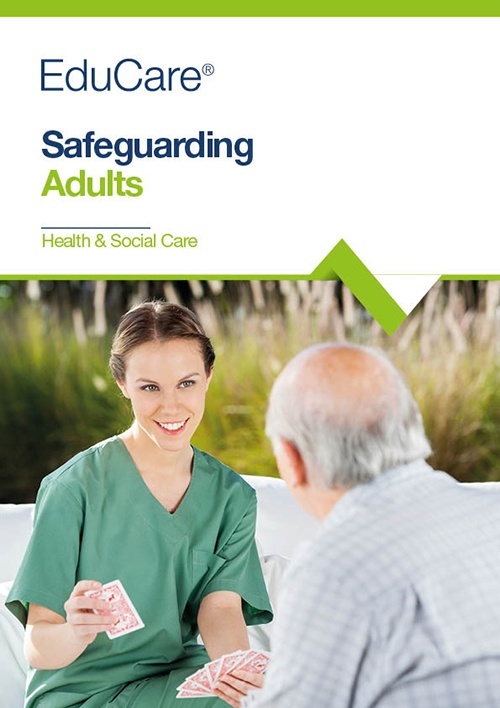 With up-to-date content written and reviewed by HSC professionals, EduCare for Health & Social Care is our comprehensive e-learning service that includes essential training for health and social care staff together with a robust reporting suite that evidences learning to inspectors. 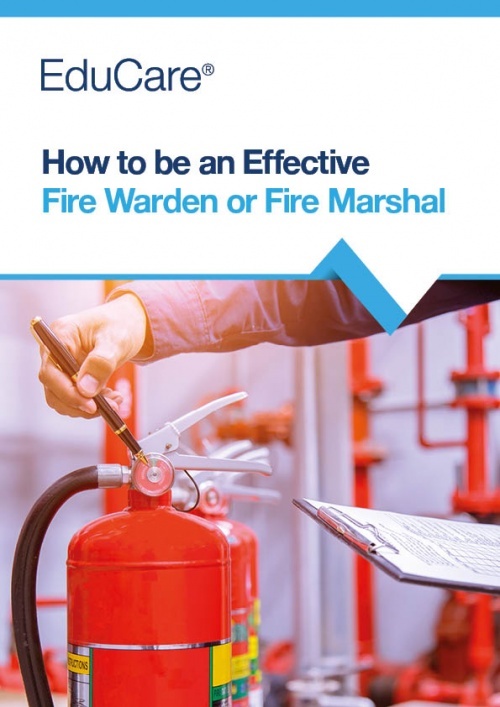 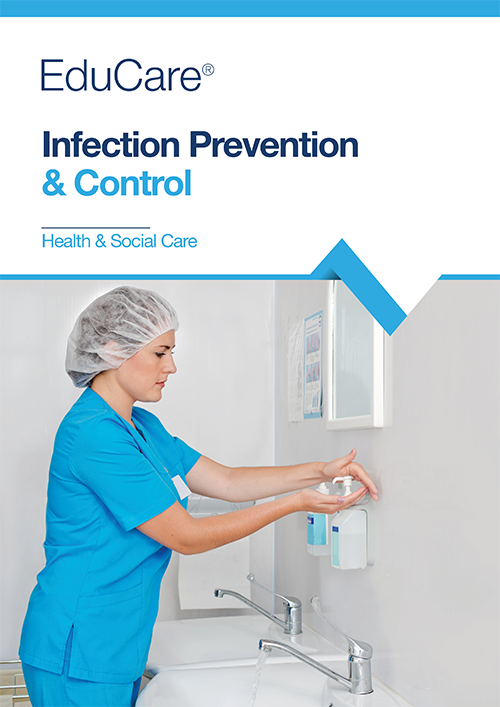 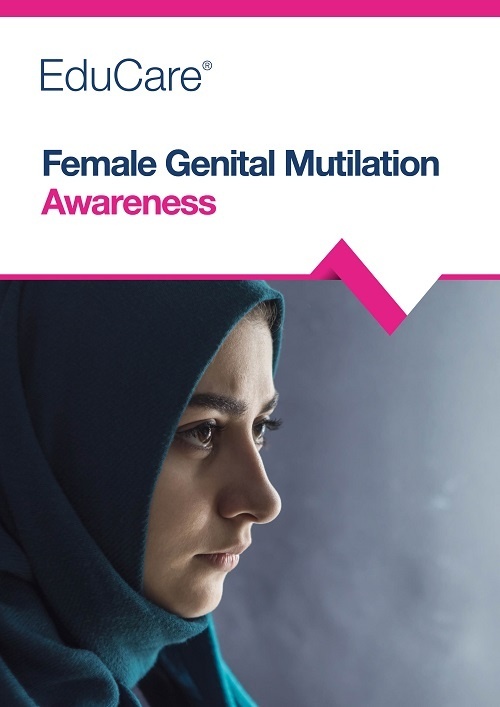 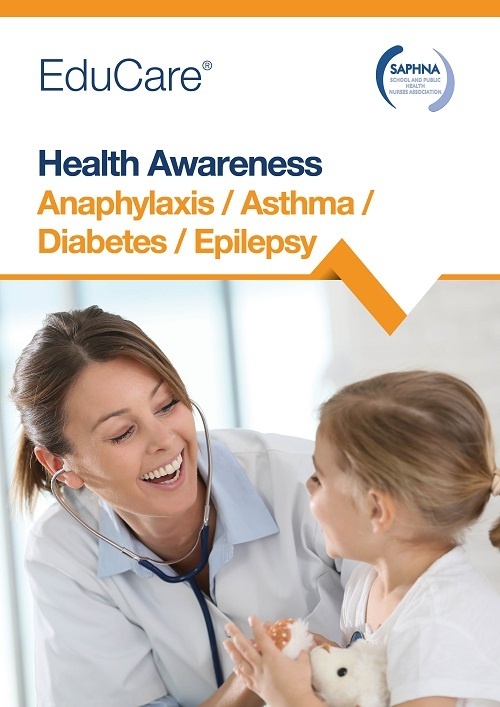 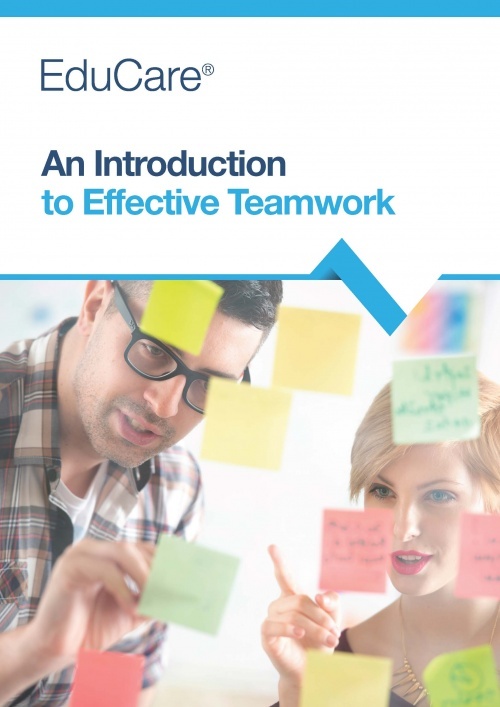 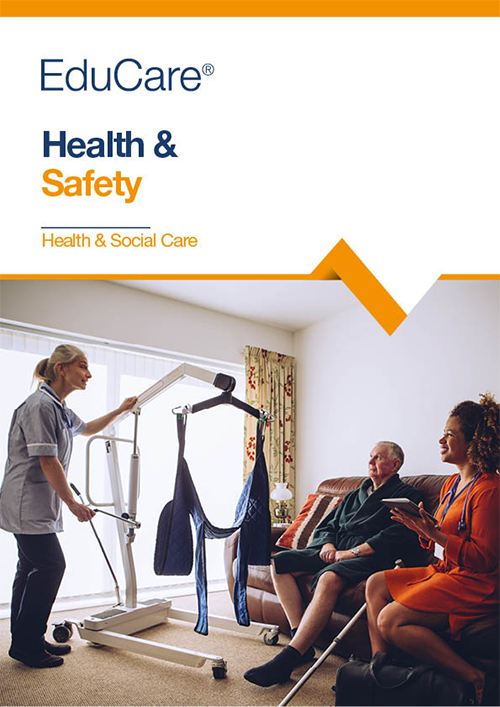 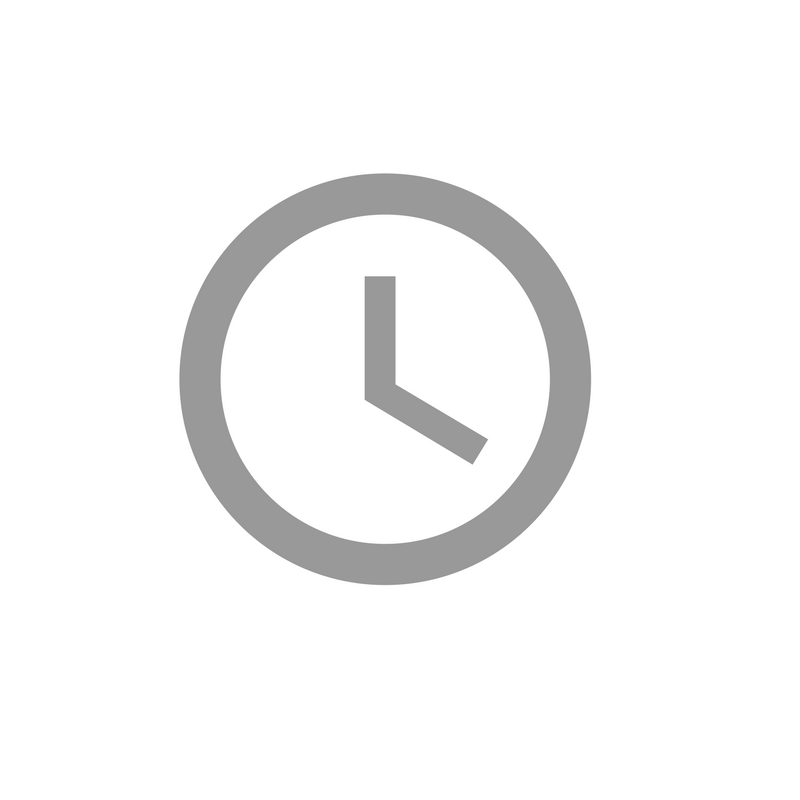 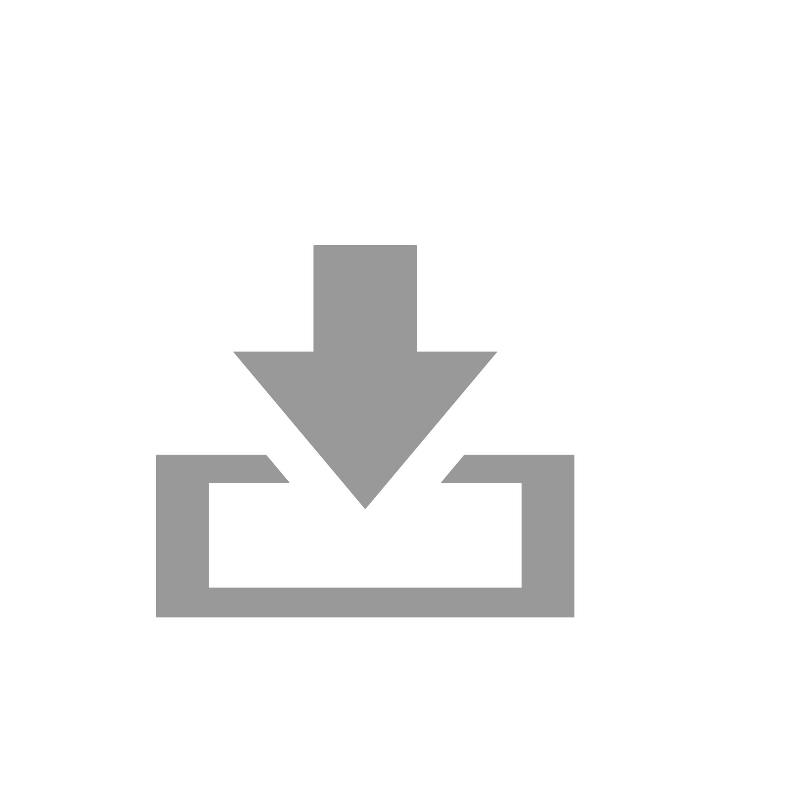 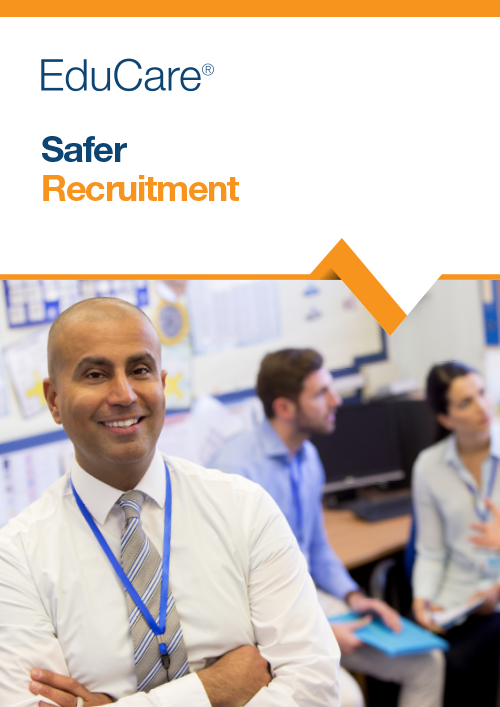 The service contains core content that maps to both the Care Certificate* and the UK Core Skills Training Framework for health (CSTF) and will ensure staff are always up-to-date with key duty of care issues to help maintain a safer and more compliant workplace. 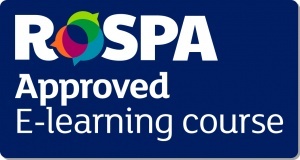 *Please note: The learning courses provide the underpinning knowledge of each subject, but individual 'on-the-job' competence needs to be observed. 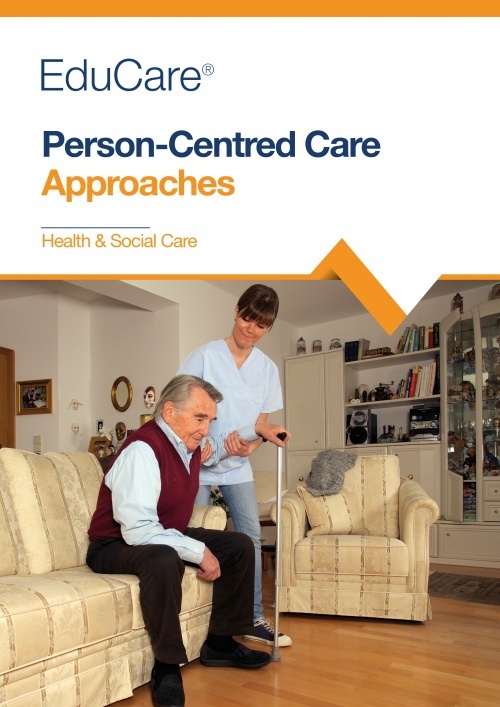 This course has been developed for anyone working in a health or social care setting who is responsible for making sure care and support are delivered in ways that are safe. 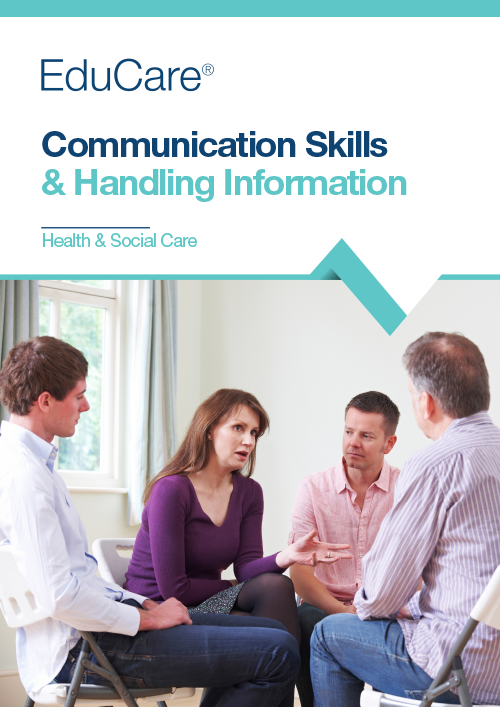 This course provides a thorough understanding of abuse and neglect and how staff can work effectively to reduce the risk of it happening in a health or social care setting. 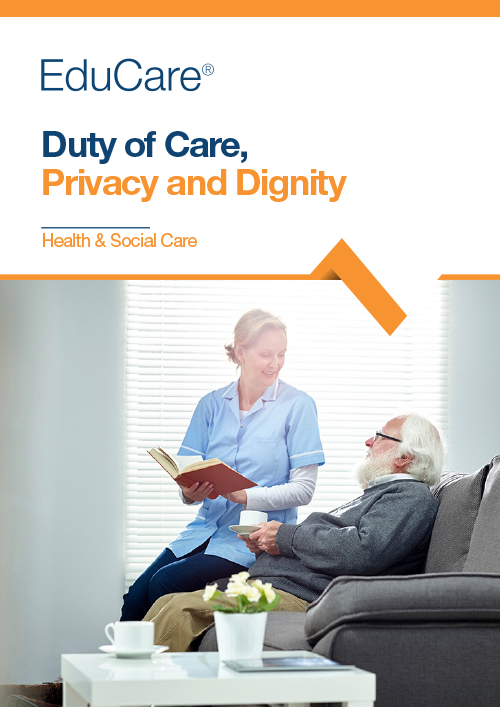 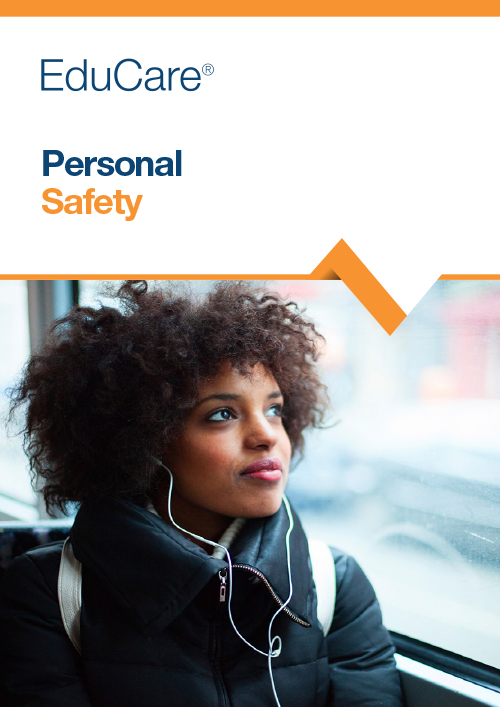 This course provides a thorough understanding of duty of care, privacy and dignity and is suitable for anyone working in a health or social care environment. 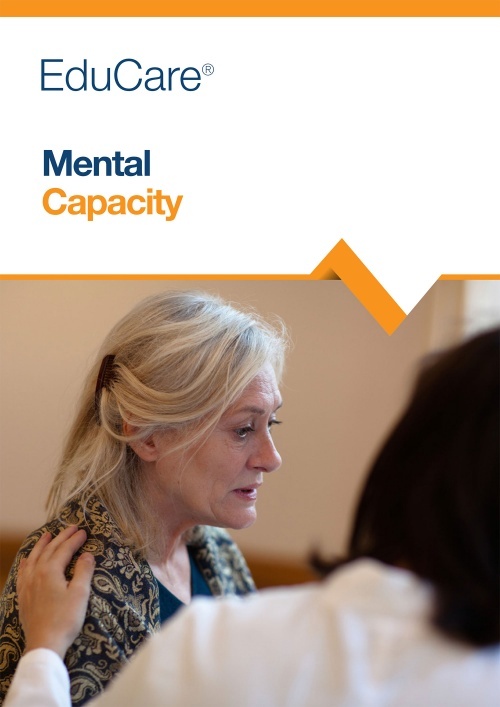 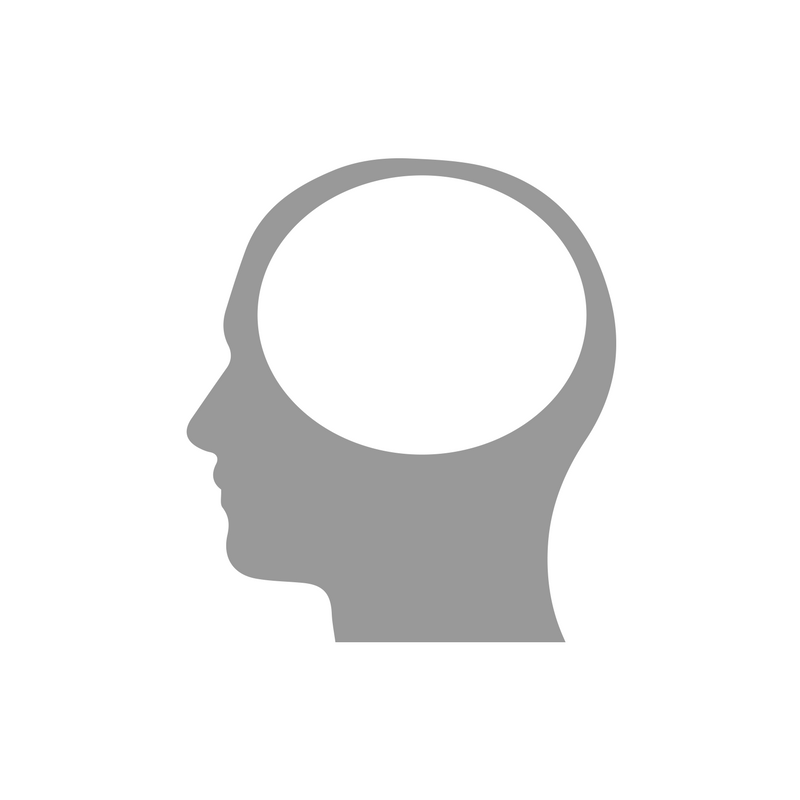 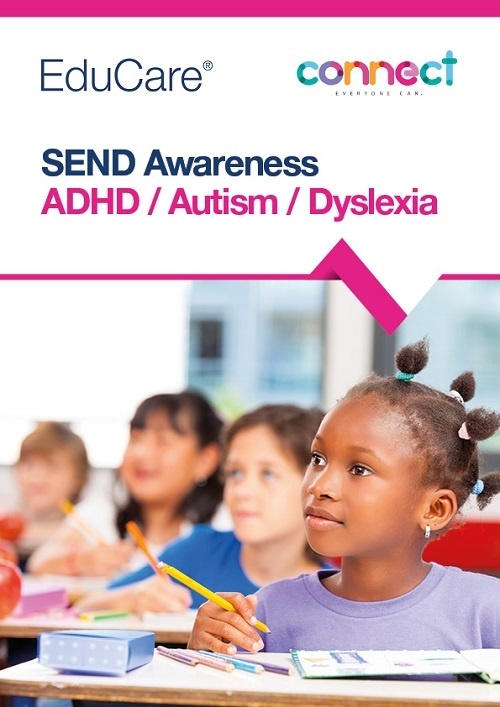 This course is essential learning for health and social care staff who support people with mental health conditions, dementia or learning disabilities. 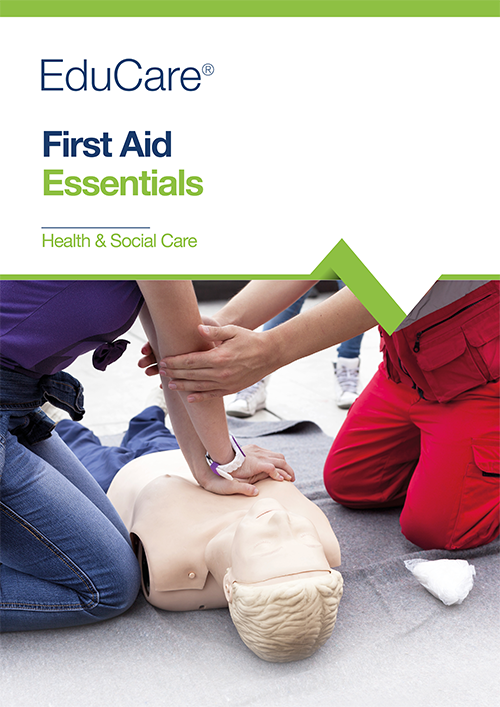 This course has been developed for anyone who works in a health or social care setting to give them the confidence to provide emergency assistance. 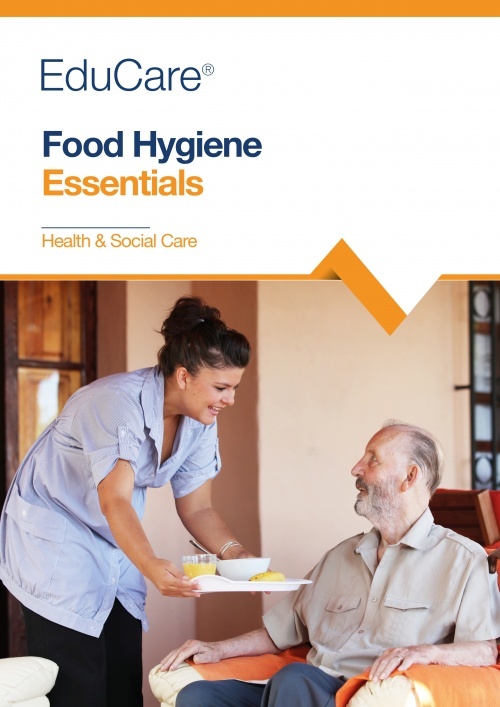 This course has been developed for anyone who has a responsibility for ensuring sufficient levels of hydration and nutrition as part of their work role in a health or social care setting. 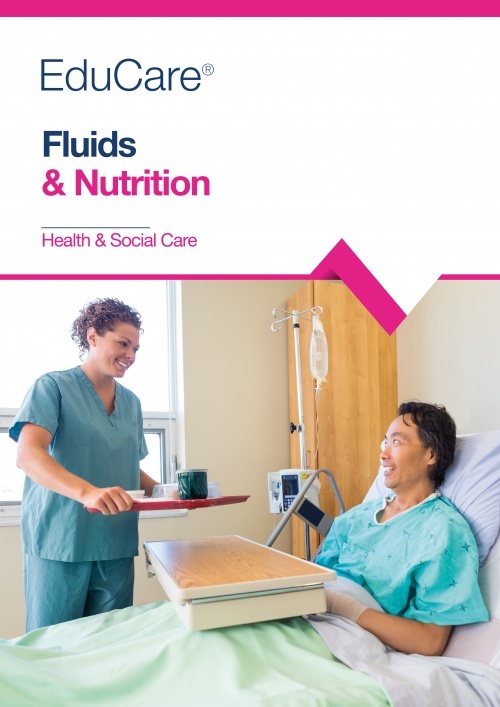 This course provides a thorough understanding of how staff can ensure adequate hydration and nutrition for people in their care. 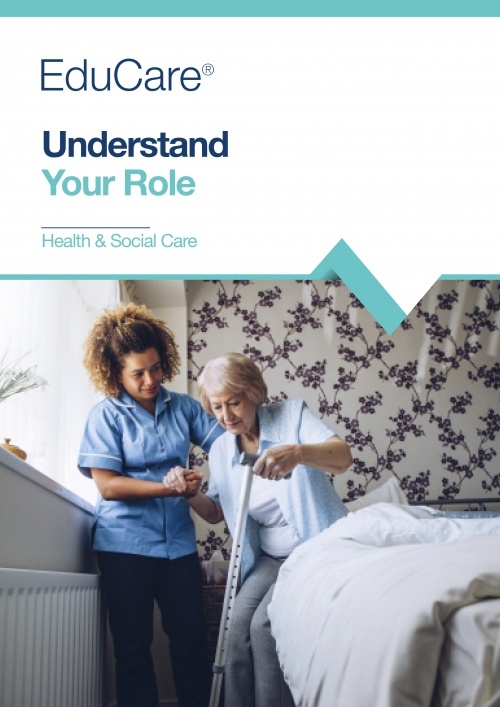 This course will provide information about the role and responsibilities of a health and social care worker, including understanding the boundaries of the role and when to refer to others for advice and support. 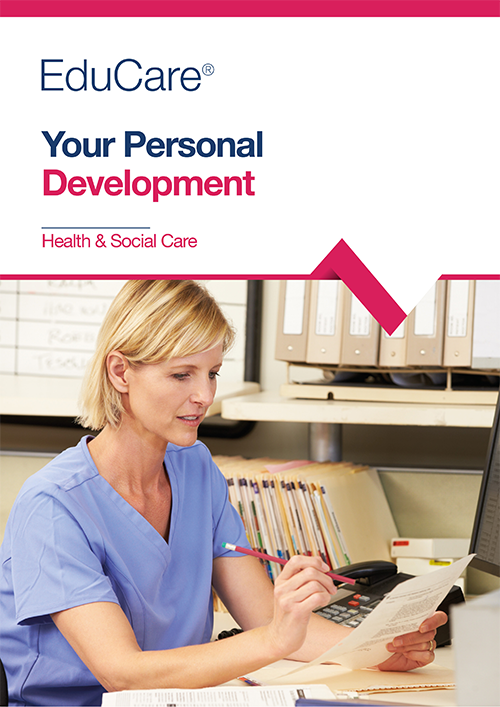 This course is designed to show health and social care staff how to maintain and develop their knowledge and skills through continuing professional development (CPD). 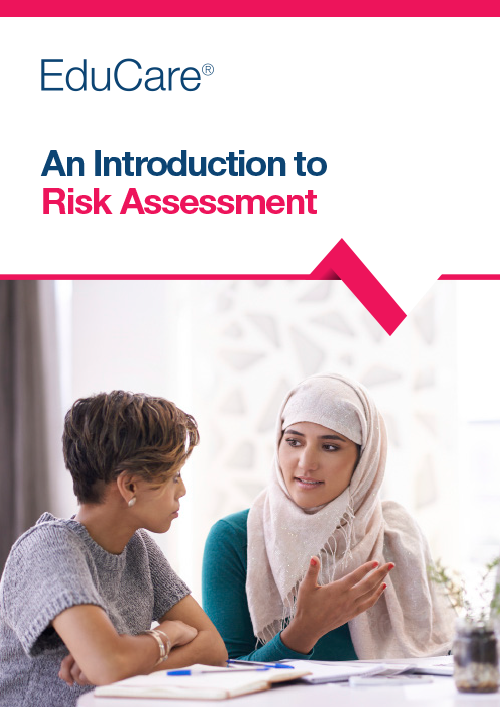 An Introduction to Risk Assessment is a concise course that explains the techniques for assessing risk within your organisation. 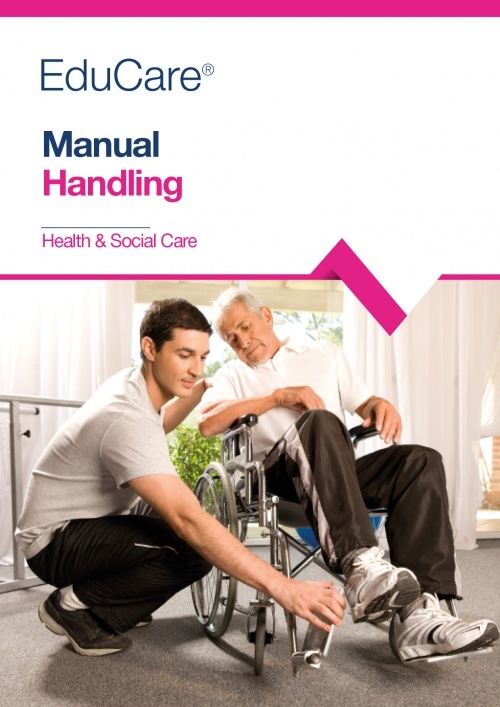 This course is designed to show health and social care staff what manual handling is and the risks associated with unsafe practice. 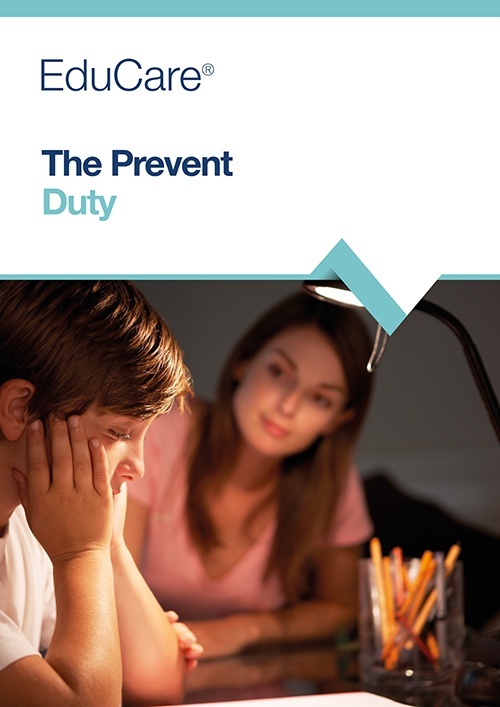 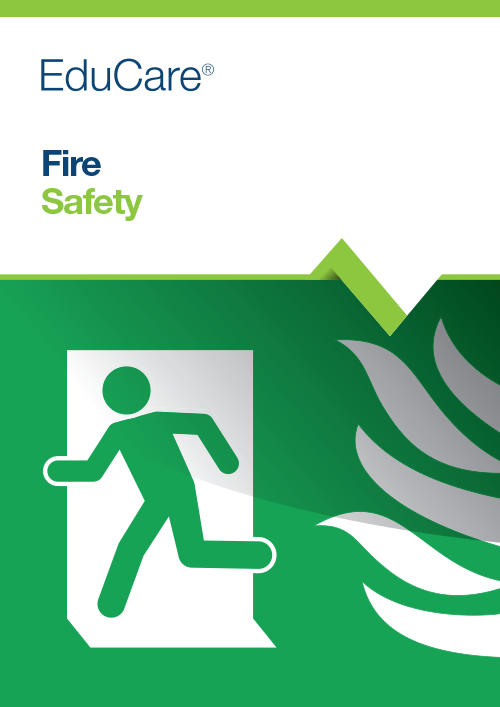 choose suitable risk control strategies, resources and support. 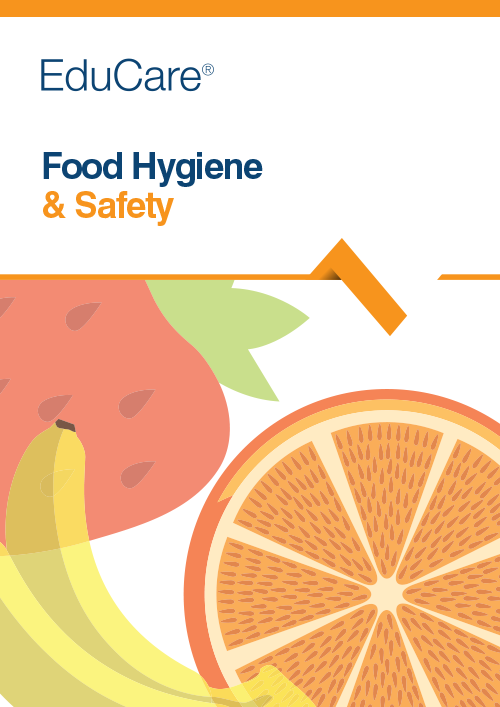 This one-module course has been developed for anyone who has responsibility for handling food as part of their work role in a Health or Social Care setting. 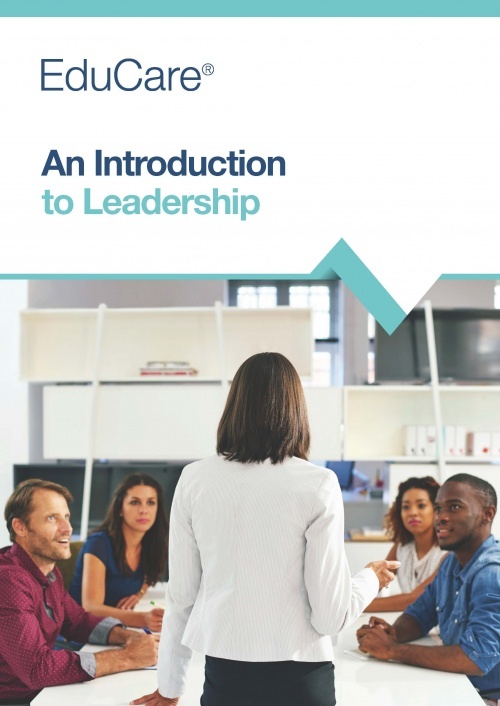 An Introduction to Leadership is a concise course that discusses the various types of leadership, whether leaders are born or made and practices common to leaders. 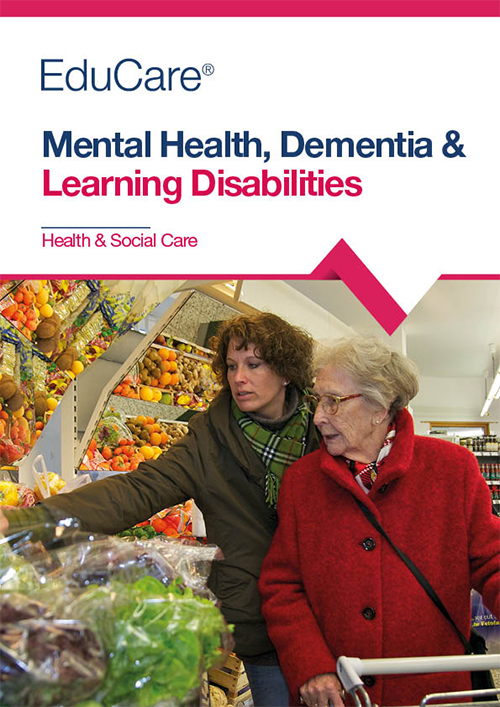 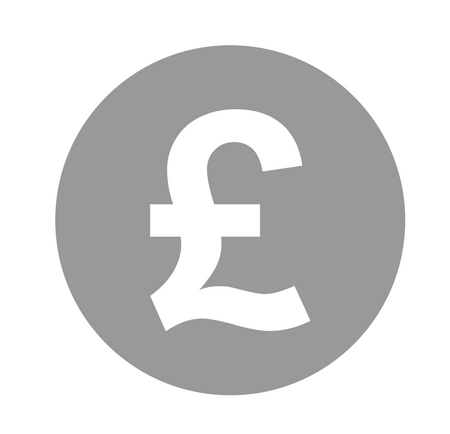 The following courses can be bought as an addition to EduCare for Health & Social Care.